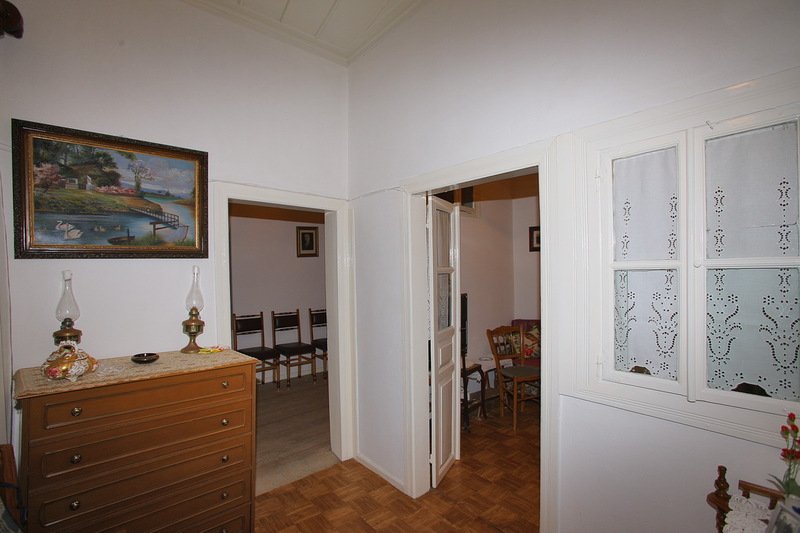 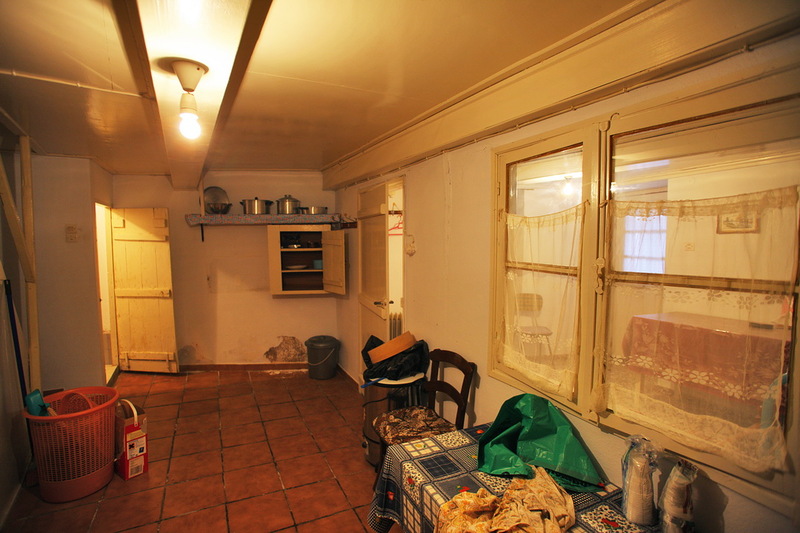 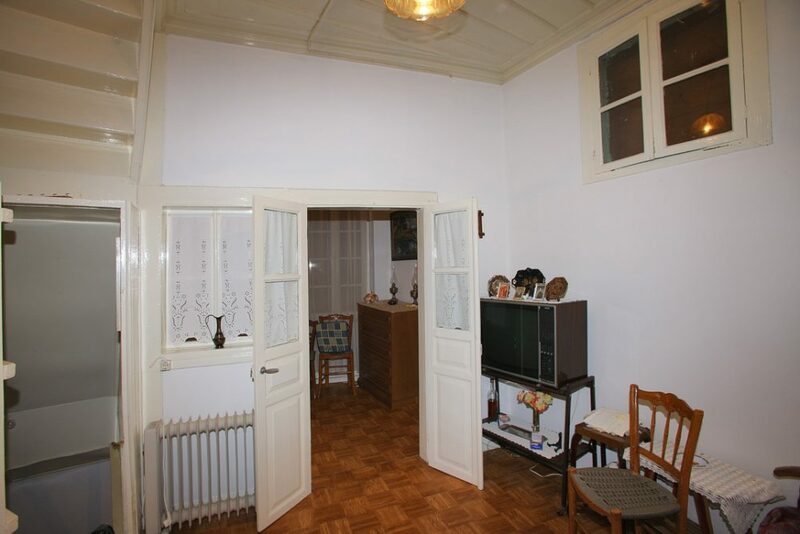 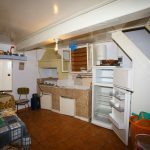 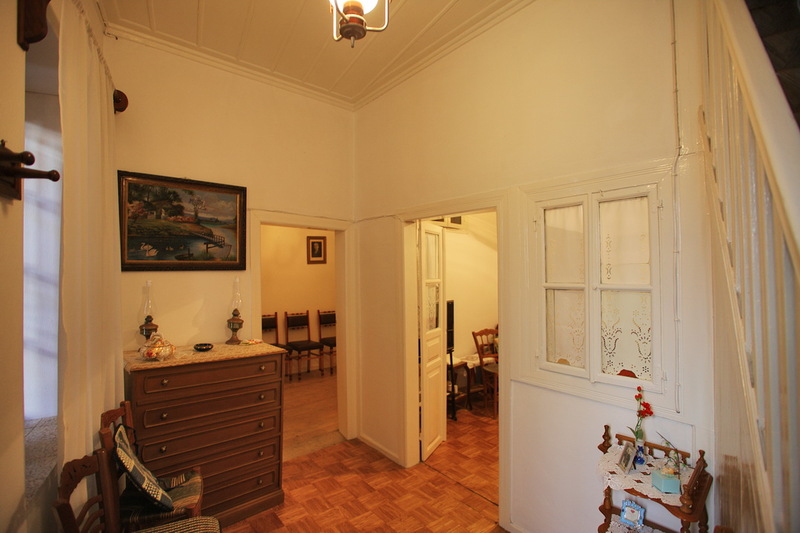 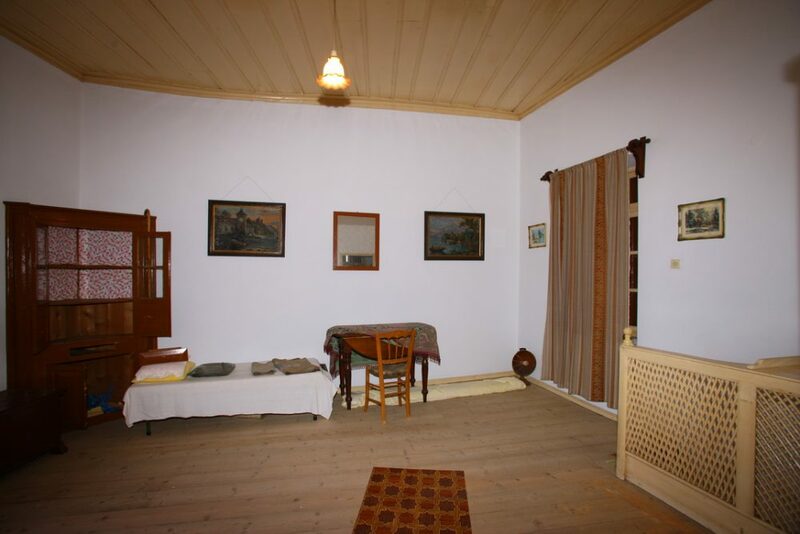 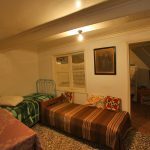 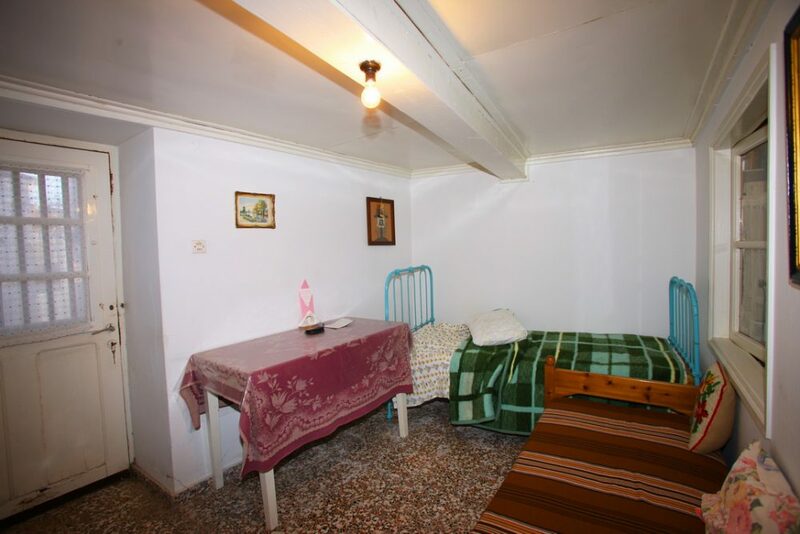 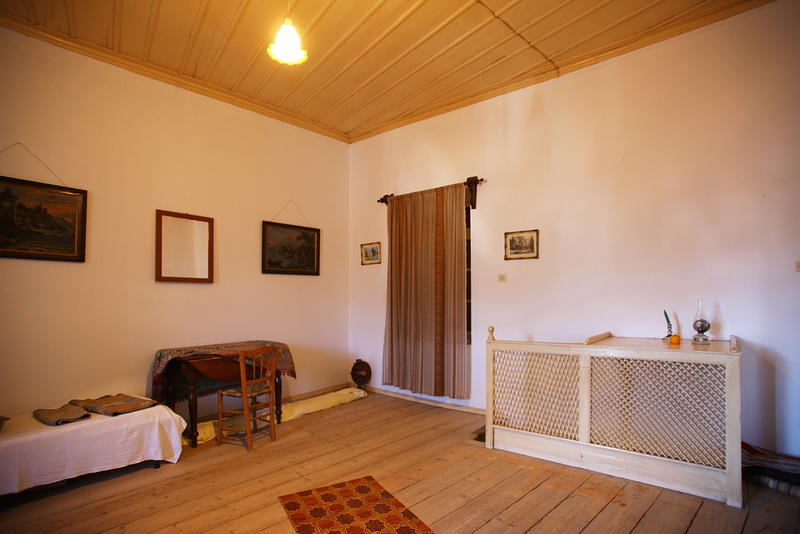 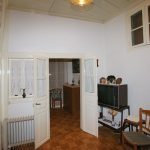 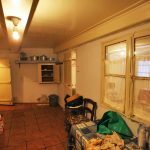 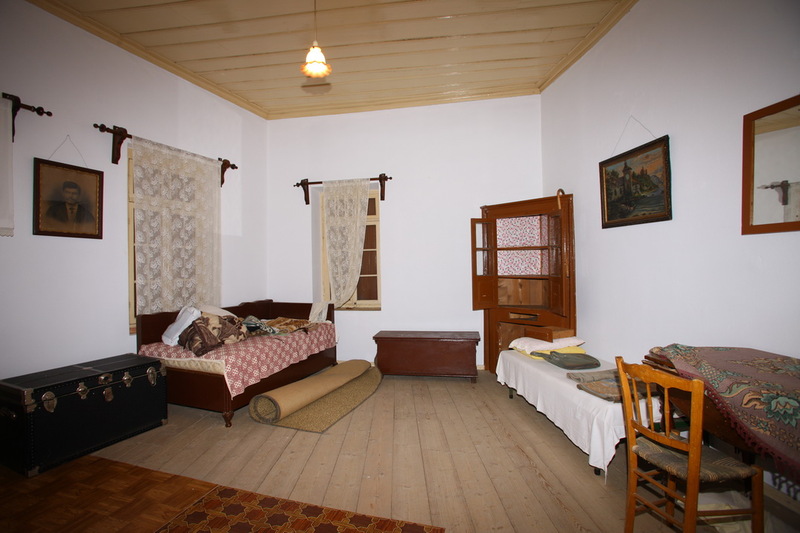 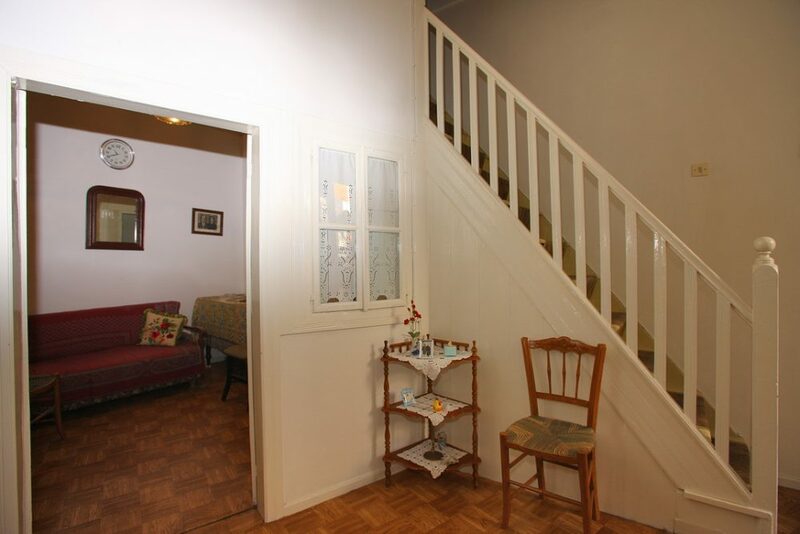 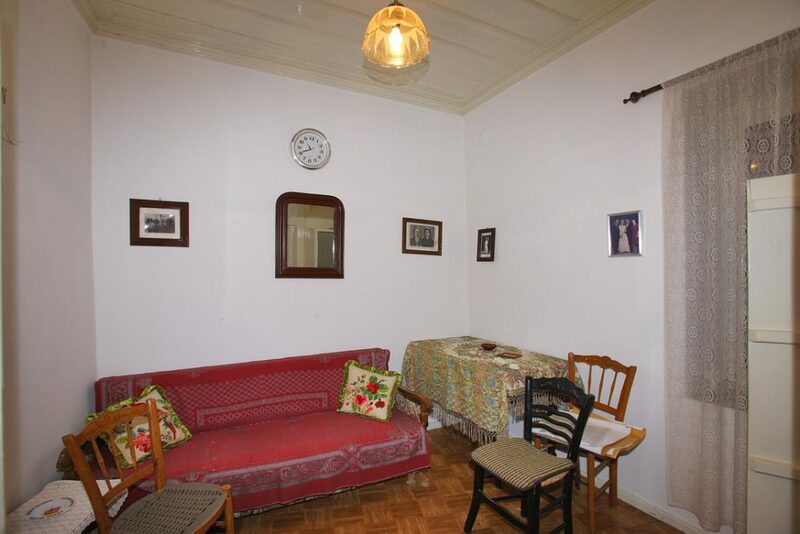 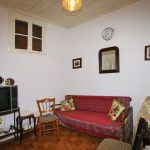 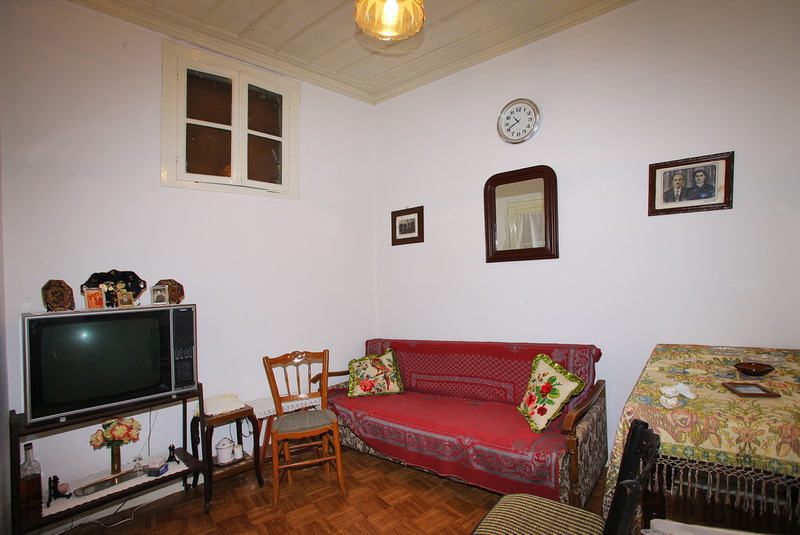 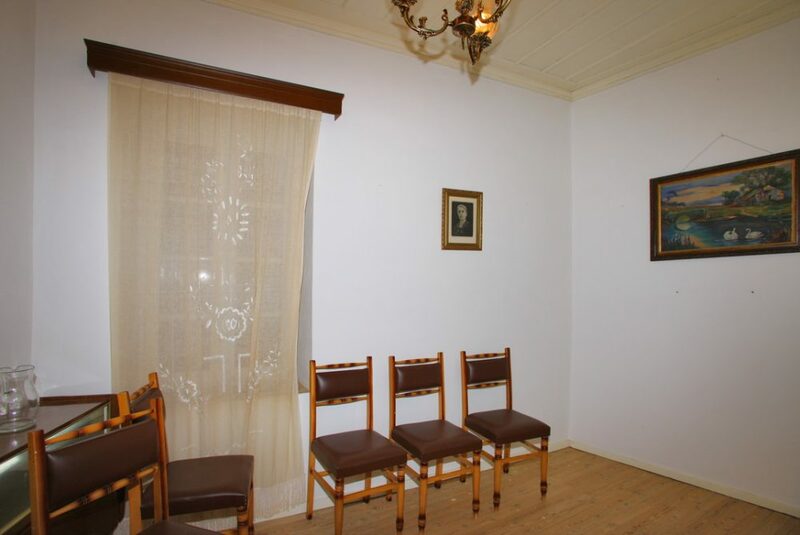 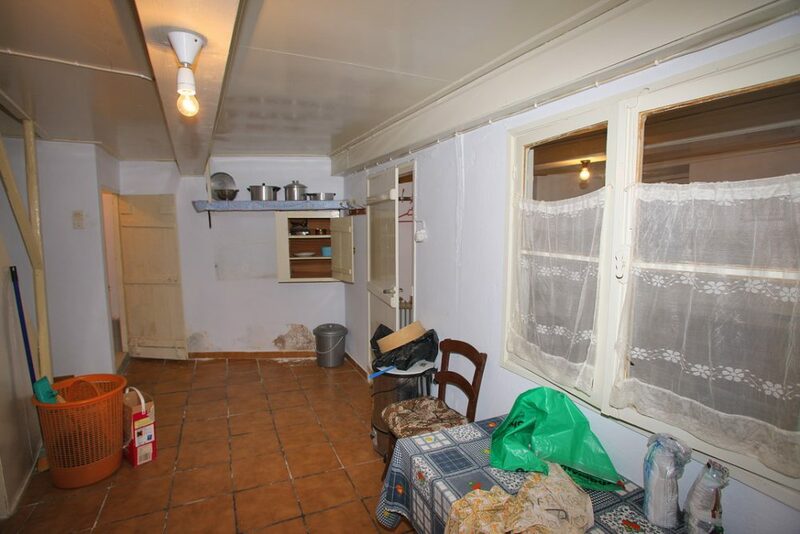 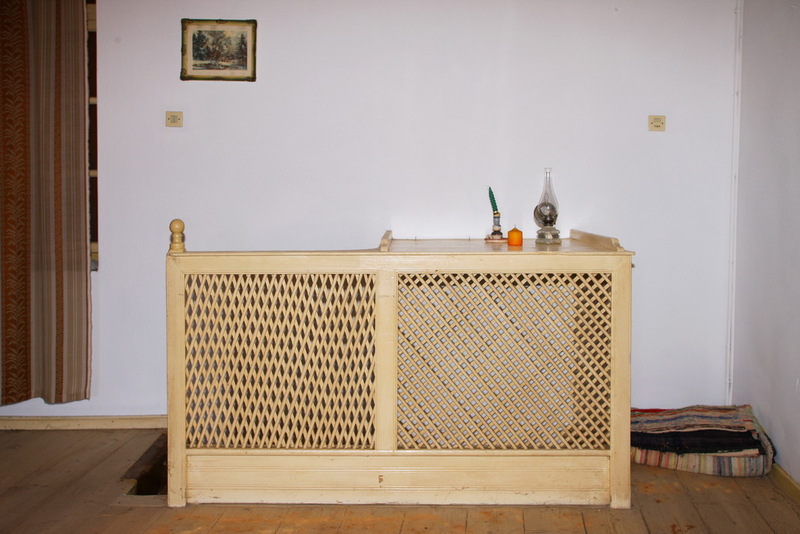 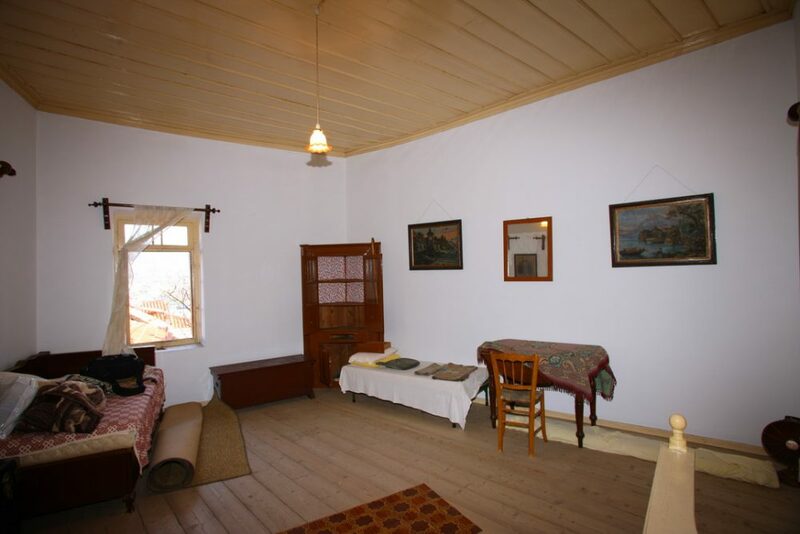 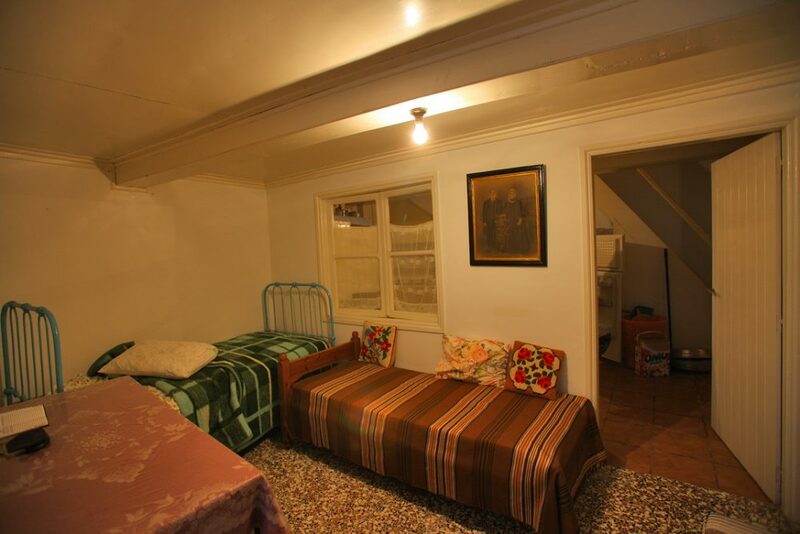 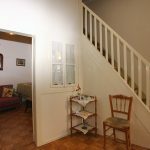 3-Storey old house built before 1923, consisting of a ground floor of a surface of 38 sqm., a first floor of a surface of 38 sqm. 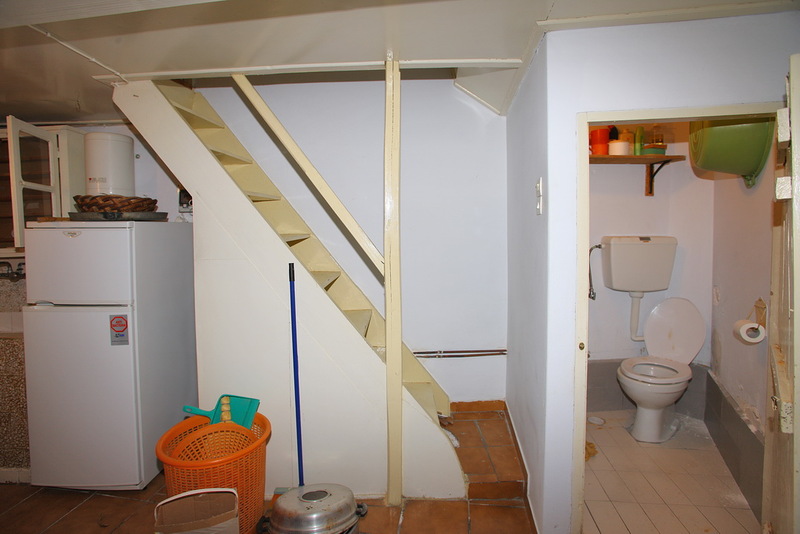 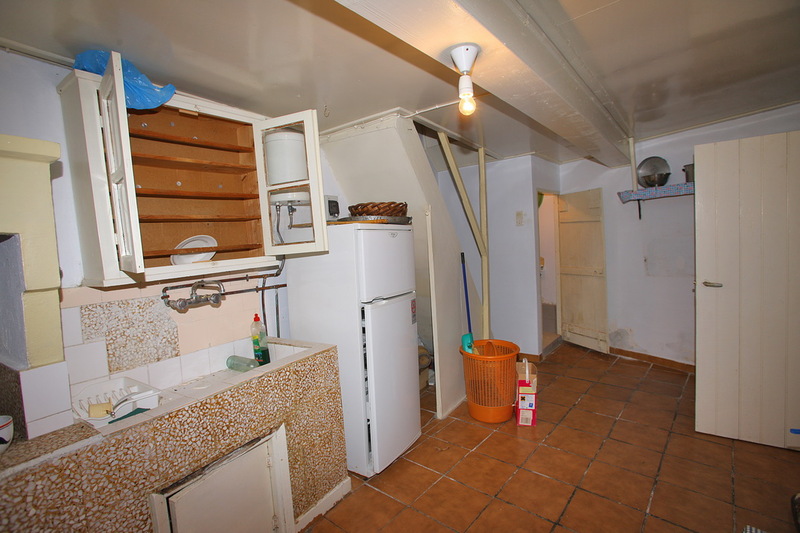 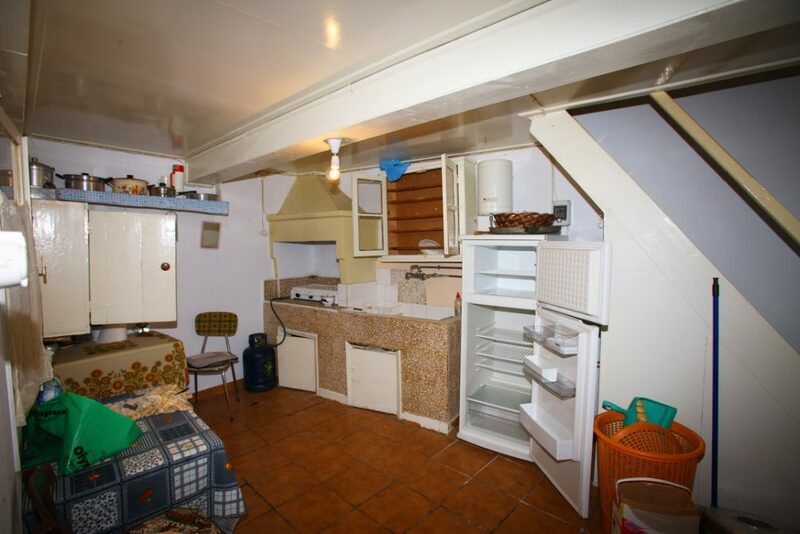 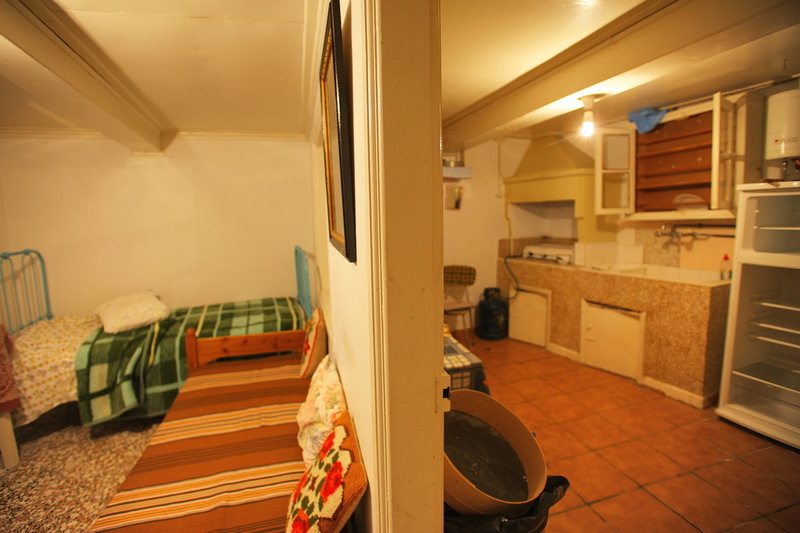 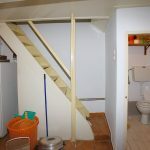 and a also second floor of a surface of 38sqm. 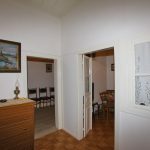 The house stands on a land of a total surface area of 38 sqm. 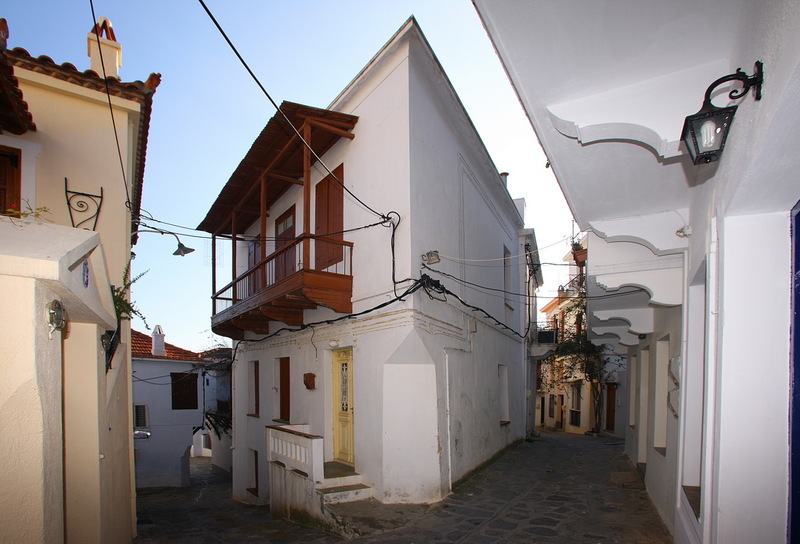 This 3-storey house stands on a land that can be built under the existing building zoning laws and it lies in the neighborhood of Agios Michael. 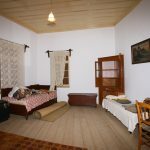 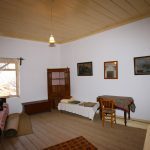 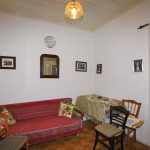 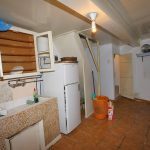 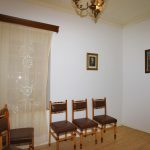 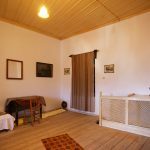 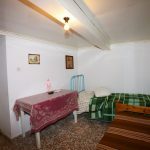 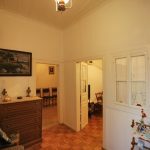 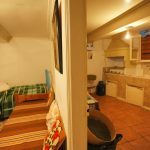 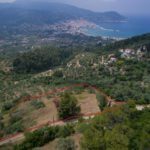 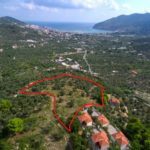 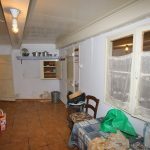 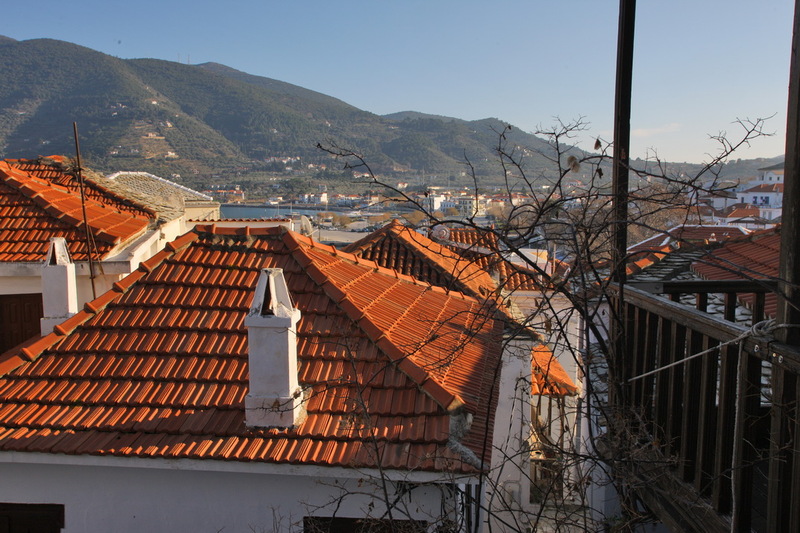 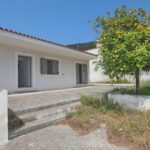 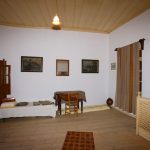 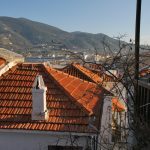 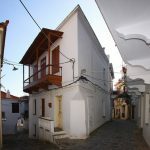 The house is connected to the main city water supply, sanitation, sewage and electrical supply of the municipality of Skopelos. 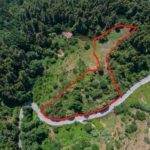 Photos, as well as, accurate determination of the location of land and house has been done in GOOGLE, using special photos of the National Land Registration Service (Ktimatologio) and are attached to the present announcement.